Grilled Smash Burgers - Recipe! - Live. Love. Laugh. Food. Burgers seem to make people happy and I think it is probably the most consumed food in America. There are so many burger chains to choose from however, I prefer a home-cooked burger because I can choose just the right amount of fat I want in the meat and how to cook them. Smash Burgers is a concept where you pat the meat into a ball shape, not quite a patty, and smash it down with a spatula once it has touched the cooking surface. 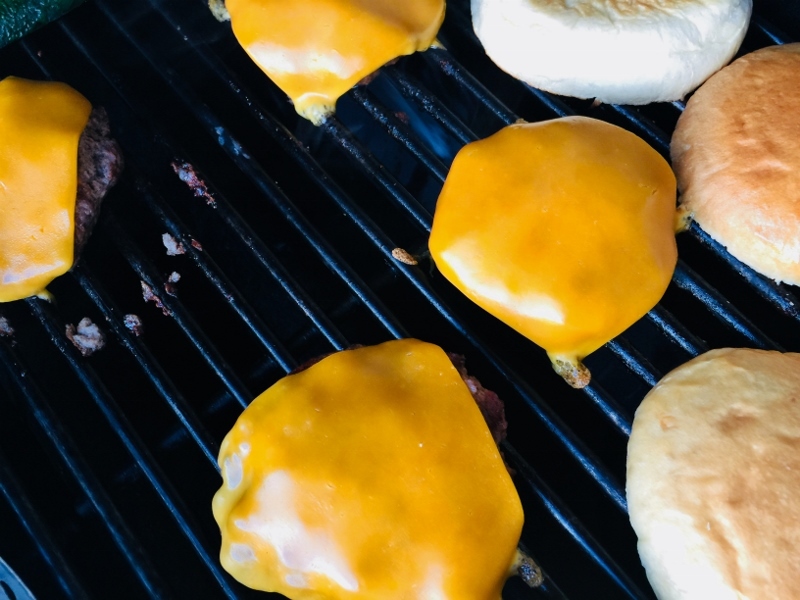 Smashing down the beef into a patty on the grill creates wonderful grooves, so the cheese melts inside the meat better and let’s face it, it’s just plain fun. I enjoy using basic seasoning with burgers such as; salt, pepper, onion powder and just a smidgen of smoked paprika. I really want to let the meat, veggies and bun be the highlight of my burger experience. 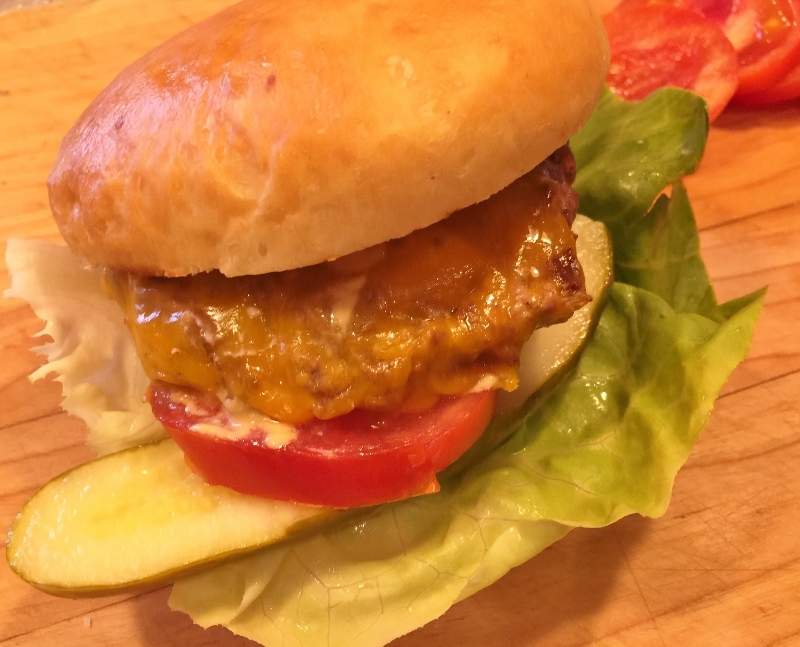 These burgers are definitely going to be family favorite’s and you can load them up with any type of toppings, don’t skip the pickle. 1. Heat grill to 400 degrees. In a bowl, add beef, salt, onion powder, pepper and paprika. 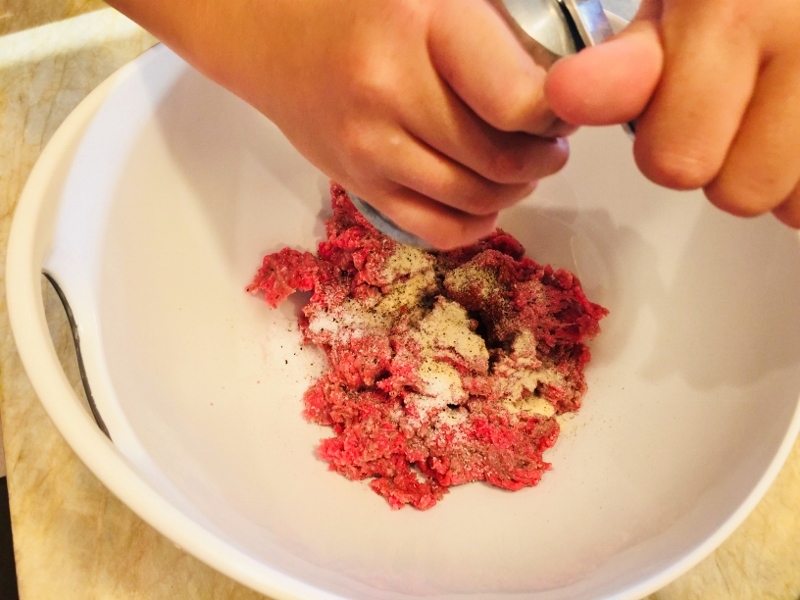 Using your hands, gently mix the meat together. 2. Form into 4 balls about 3 inches wide. 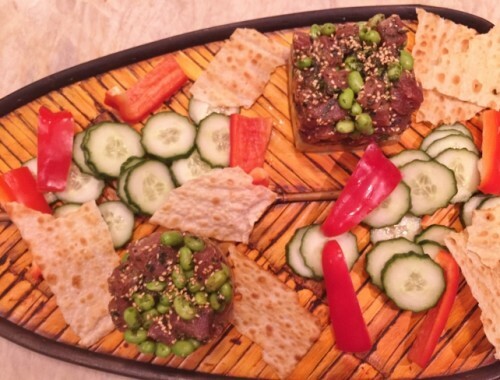 Place on a plate drizzled with oil. 3. 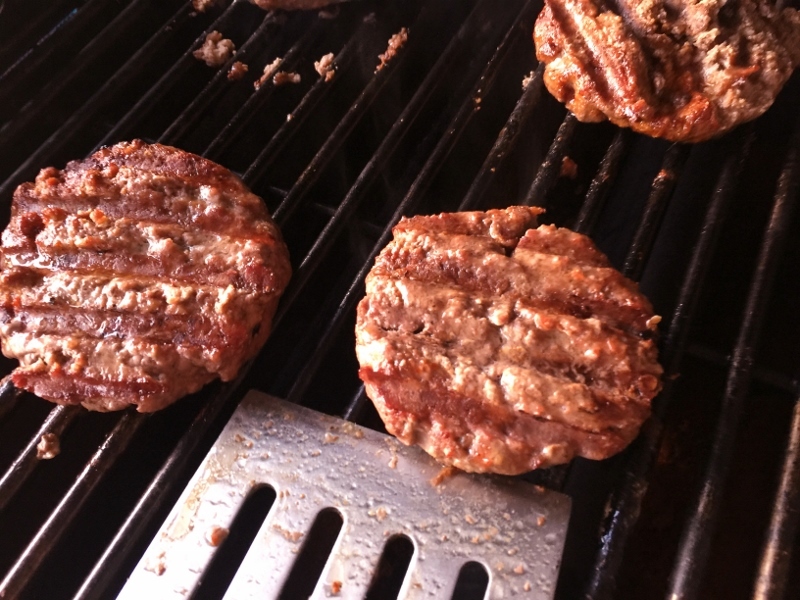 Put burgers on grill and using a spatula, smash down into 1/2 inch thick patties. 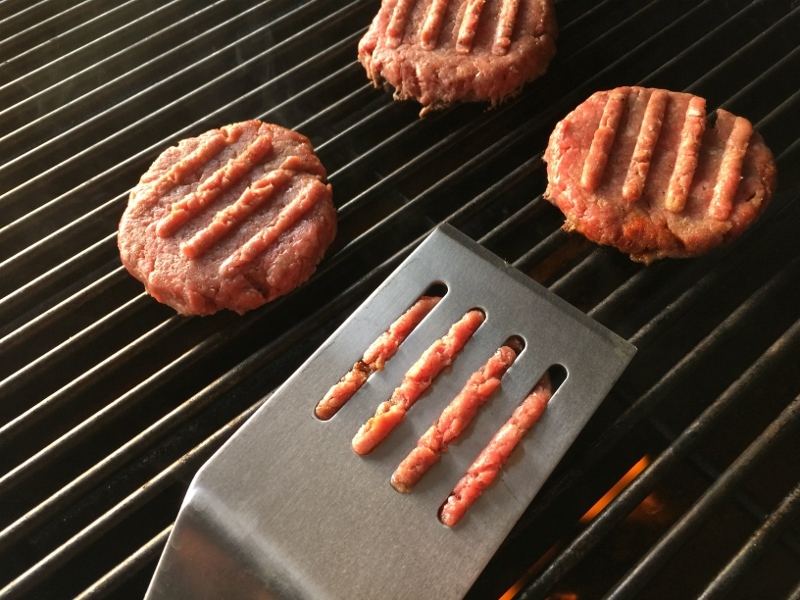 Let burgers cook for 3 minutes. 3. Flip burgers over and place cheese on top. Add buns to grill to toast and continue to cook for 4 minutes. 4. 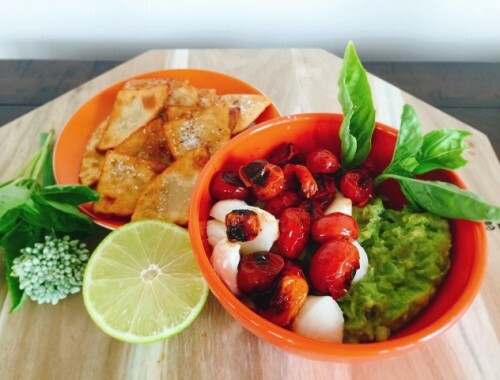 Remove patties and buns and pile high with necessary toppings. Enjoy! 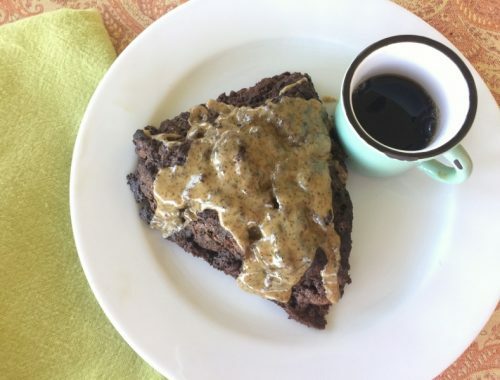 Mocha Scones with Espresso Glaze – Recipe!